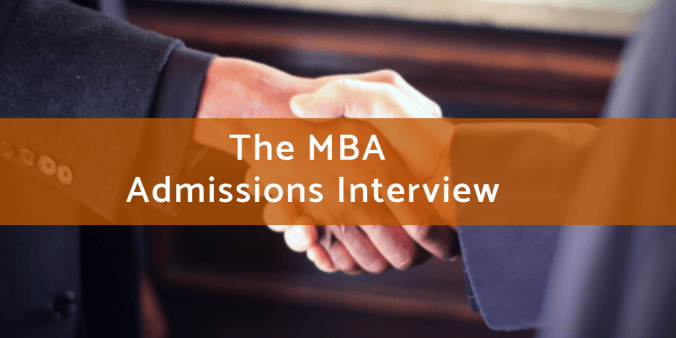 Depending on industries and functions of interest, recruiting season ebbs and flows in the Texas MBA program, starting with Banking/Consulting “Super Week” and continuing through April with the Careers Now Interview Forum. I’m glad to say it has been a “net positive” experience for me, and I am feeling relieved in a major way now that I have my summer internship plans in place. In no particular order, here are my top takeaways from participating in both on-campus and off-campus recruiting over the past few months. When you walk into an interview, bring extra copies of your updated resume. Always wear deodorant. This seems like a no-brainer, right? But I’ve been to so many company events and stood in close quarters with classmates and recruiters only to catch a whiff of a nervous, un-deodorized body. If you want to keep it fresh and make a good impression, don’t be stingy with the Speed Stick. Invest in at least one great suit. Just ask Michael Scott: a well-fitting suit can be the difference between confidence and qualms. Prepare questions to ask your interviewer. The more thoughtful, the better. Write thank-you notes. It will impress recruiters and will enable you to make a more personal impression. Most importantly, it’s just good manners. And remember: you’re qualified, you’re capable, and everything will be okay! When I was getting ready for one of my first formal interviews last fall at one of the national recruiting fairs, I called my older sister, who had attended similar career expos during her two years in business school. After I told her how nervous I was, she replied, “The only difference between you and your interviewers is that they have jobs right now–and you don’t. That’s it! So go in there and be yourself.” I’ve thought of that advice often over the past five months, and it has helped calm pre-interview jitters and recruiting event nerves. With my recruiting process officially completed, I feel immensely grateful to the career advisors, peers, and alumni mentors who have helped me along the way. Now it’s full steam ahead till the end of the semester, and after that, a concerted effort to “hook ’em” as an MBA intern this summer!